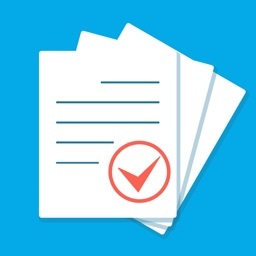 • The simple and elegant way to scan and sign your documents. • Once installed, it appears in the "Open In..." list on your device. 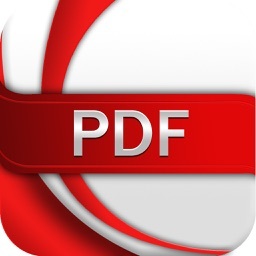 This lets you save a PDF any document from Mail, Dropbox, and many other applications on your iPhone , iPod and iPad that supports Open In function. 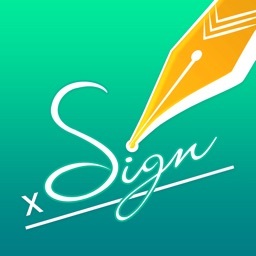 • signature with your finger. Looks just like an ink signature. • Share Via email, send the signed document to the desired recipient(s). 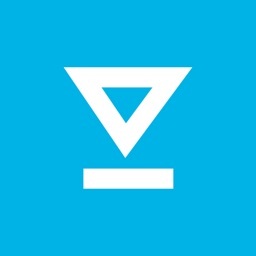 • Universal app that works on all iOS devices. • Multiple Undos : if you want to remove sign just Double tap to delete sign. 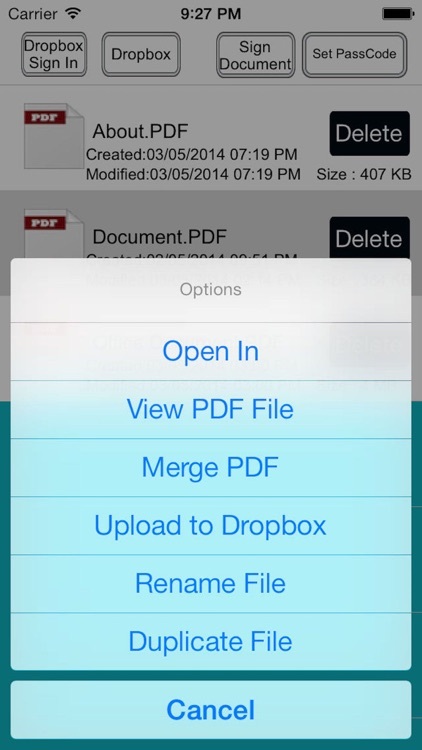 • Work on your PDF documents stored on Dropbox just like your local files. 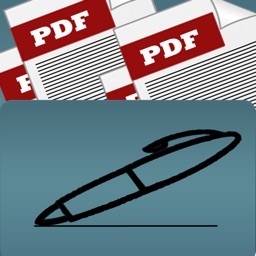 • All scanned and Signed document are produced as industry-standard PDF files. 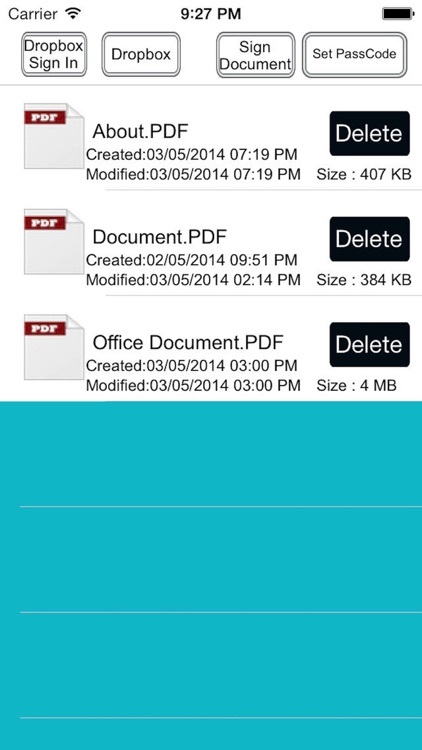 • Print scanned documents .If the document needs to be printed, send it to any printer nearby. • The build-in PDF Merger feature is a professional but easy PDF file Combiner & Joiner designed to merge multiple PDF files . 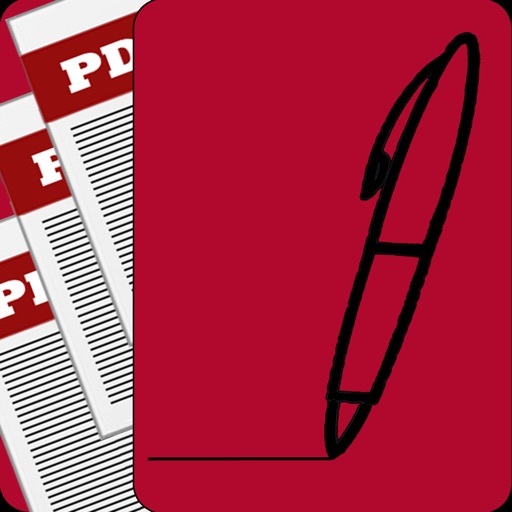 With it you can combine multiple PDF files in a order to create a new single PDF file. • USB file transfer (iTunes file sharing). 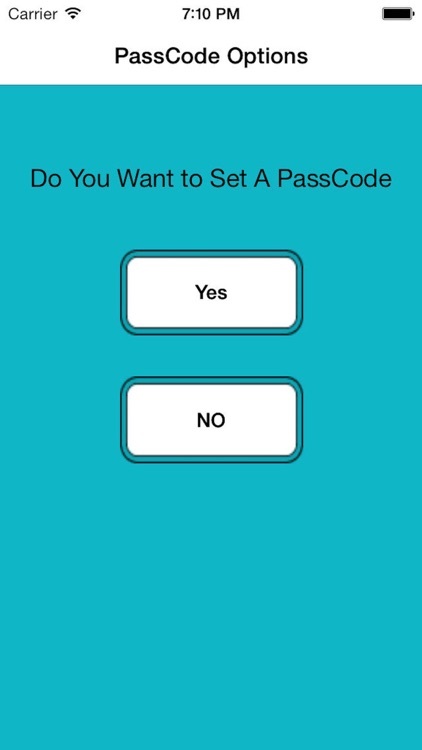 • Privacy : Set password So No One Can See Your confidential files.